REFURBISHED - WYSE C90LE WINTERM. 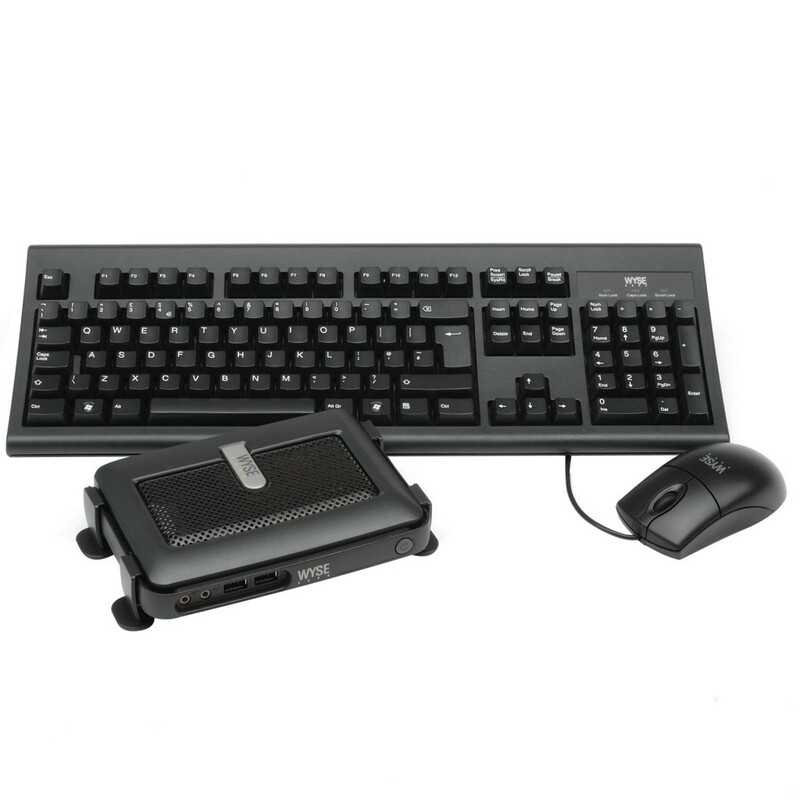 INCLUDES GRADE - A WINTERM, KEYBOARD,MICE,AND POWER SUPPLY. 3 YEAR WARRANTY. (INCLUDES FRESH INSTALL OF LATEST FIRMWARE).